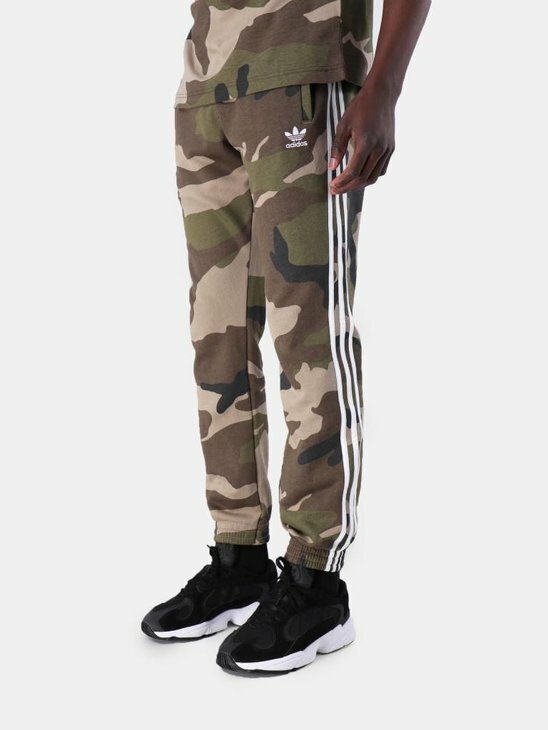 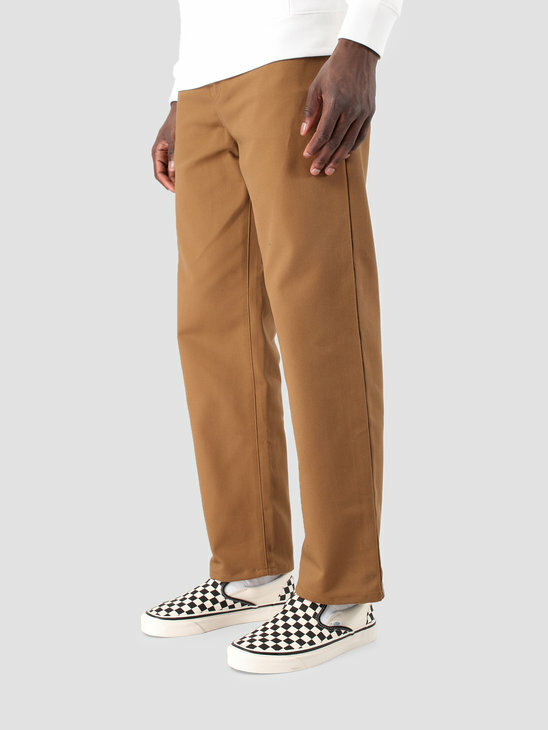 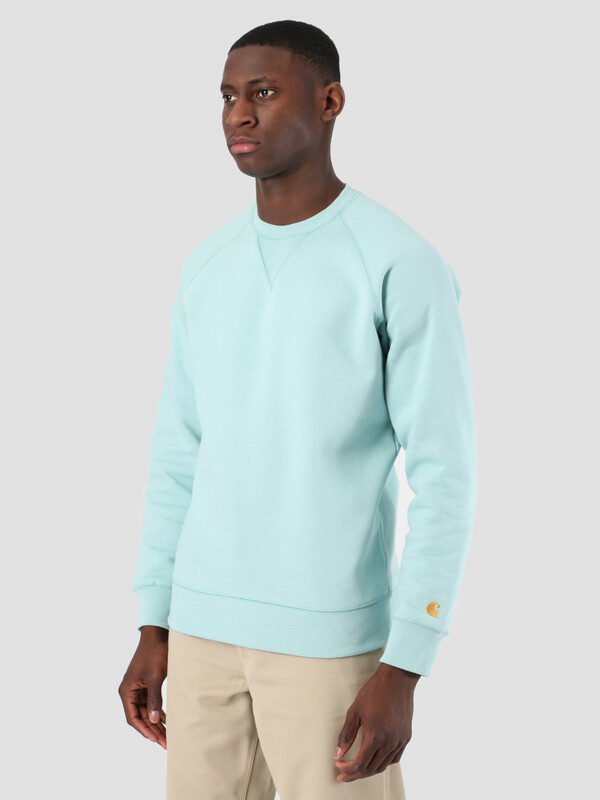 This is the Chase Sweat by Carhartt WIP. 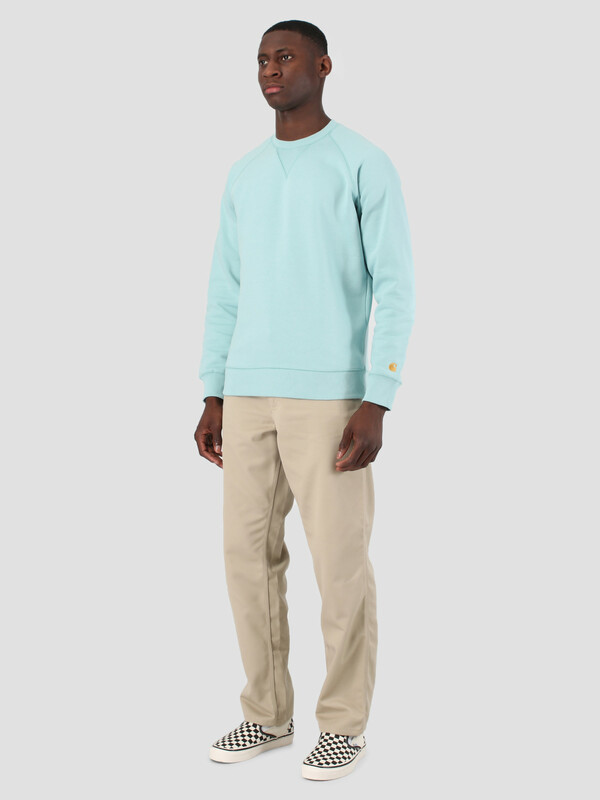 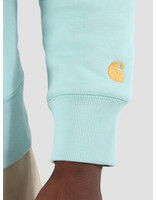 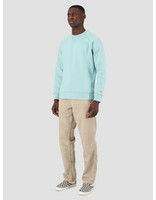 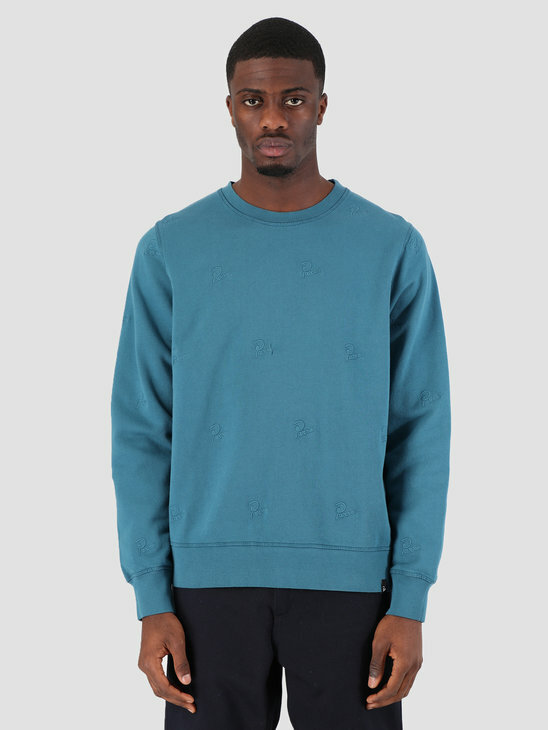 The sweater is green in color and has the Carhartt WIP Chase logo embroidered on the sleeve. 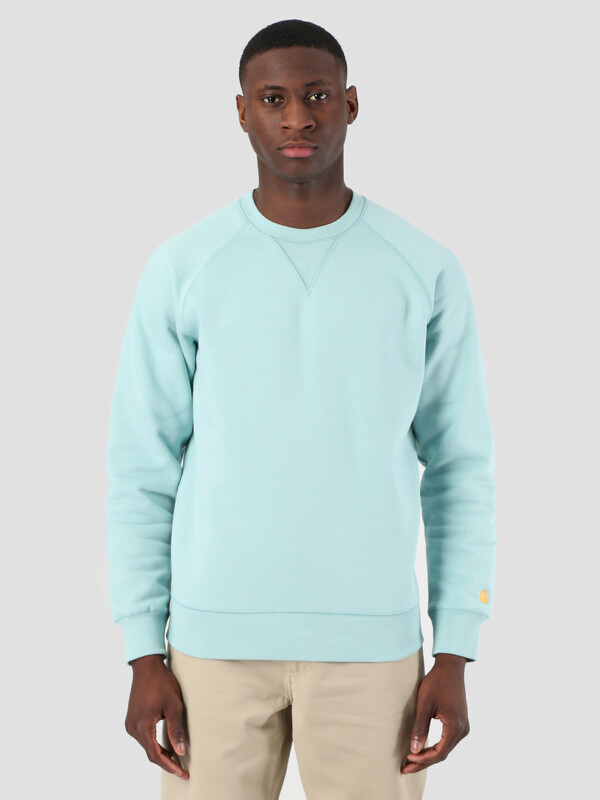 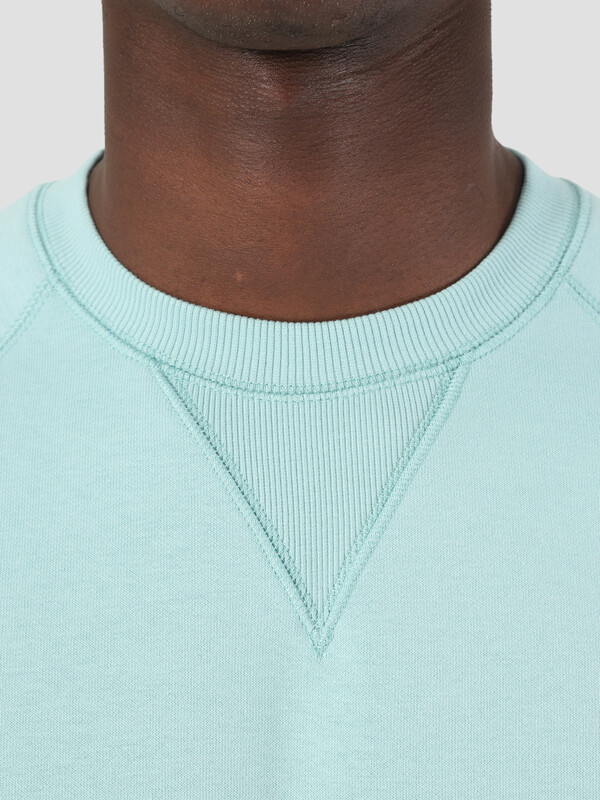 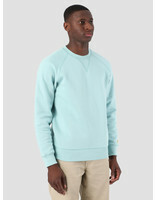 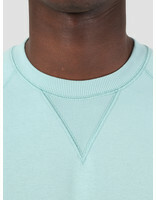 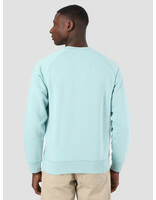 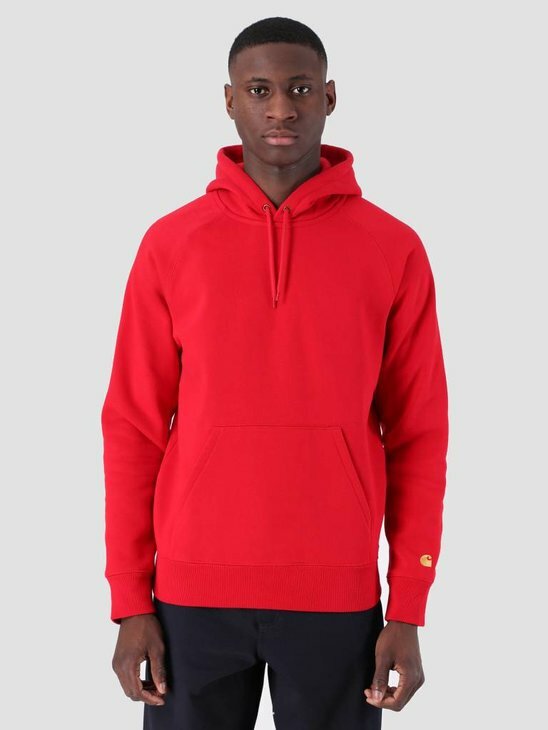 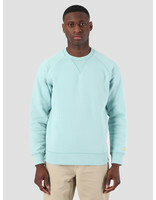 The sweater has a regular fit and is made of 58% cotton and 42% polyester.